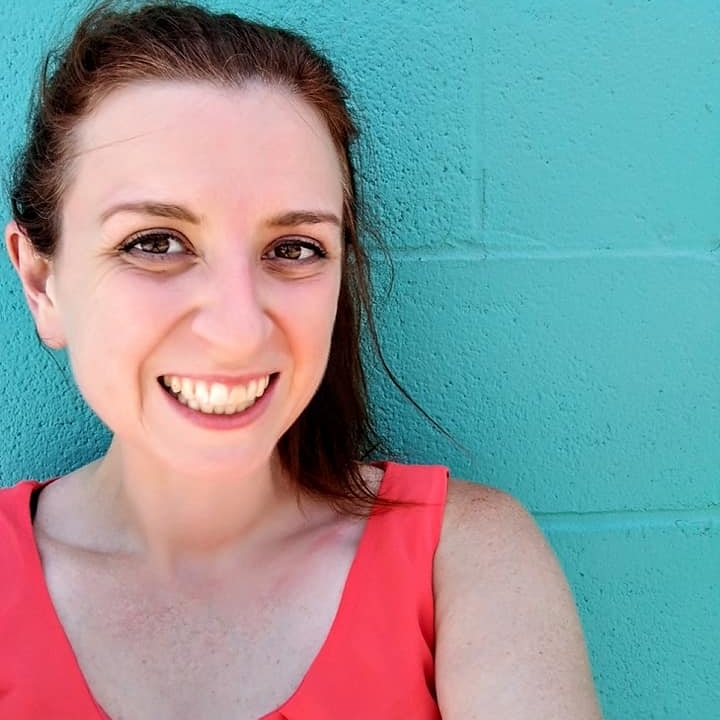 And I’ve got some good news, I officially have less than $2000 left to raise! Yay! But I need to raise it as soon as possible, so, as the end of the year approaches and the chance to get 2012 tax deductions will soon run out, if you or anyone you know would like to get a tax deduction by donating to a good cause check out my link at the top of the page that says “donate” or send me a message and I’ll let you know how! 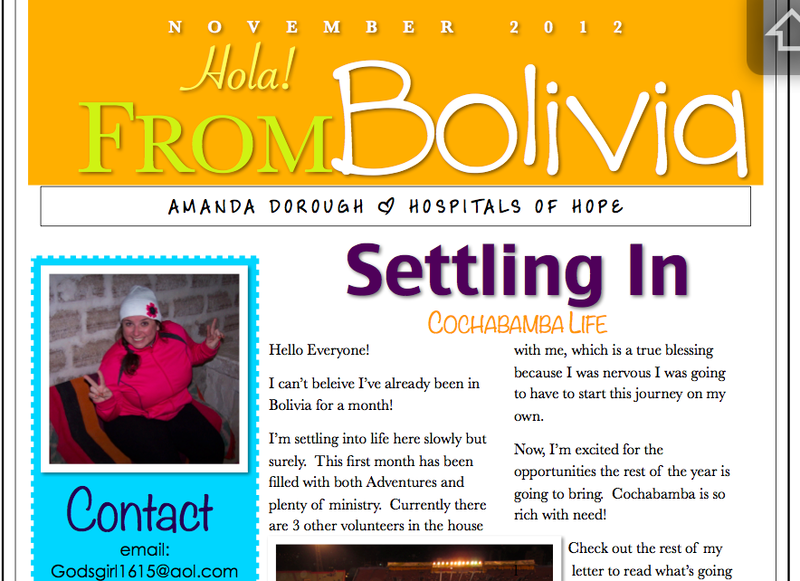 Categories: Bolivia, Fundraising, Hospitals of Hope, Newsletters | Tags: Amanda Dorough, Bolivia, Cochabamba, Hospitales de Esperanza, Hospitals of Hope, Newsletter | Permalink.